No director in the history of film has had as much of an influence on world cinema off of so little work. Due to his untimely passing to tuberculosis, Vigo died before reaching the age of 30 and left behind 3 short film and one feature length project. His first two shorts, A propos de Nice and Jean Taris: Swimming Champion, are not often seen and are considered quite forgettable, except in showing some of the brilliance to come, comprising of documentary footage with only a few interesting techniques. His third short film, Zero for Conduct, is a different. At 44 minutes, this almost feature length production follows a group of students at a strict boarding school who start engaging in various acts of rebellion. The film, which was banned in France for over a decade, was highly influential to the New Wave, especially Truffaut, who pays homage to it in The 400 Blows. The next year Vigo directed his only feature film, L’Atalante, about a newlywed couple who live on the husband’s barge of which he is a captain. As they journey, accompanied by a first mate and a cabin boy, the marriage is stressed and the must learn to cope with their life on the water. Considered by many critics to be one of the most important films in cinema history, with its poeticism and imagery astoundingly ahead of its time. A powerhouse French artist, Jean Cocteau was one of the most influential voices of the early twentieth century, famous not only for his films, but also for his writing and design. He was a well-respected peer of many important artists in many fields, collaborating on many projects with people like the painter Pablo Picasso and composer Igor Stravinsky. His first film was The Blood of a Poet in 1930, which was an enigmatic work comprising of several seemingly unconnected scenarios. It was the first in Cocteau’s Orphic Trilogy, which also includes the films Orphee and Testament of Orpheus. 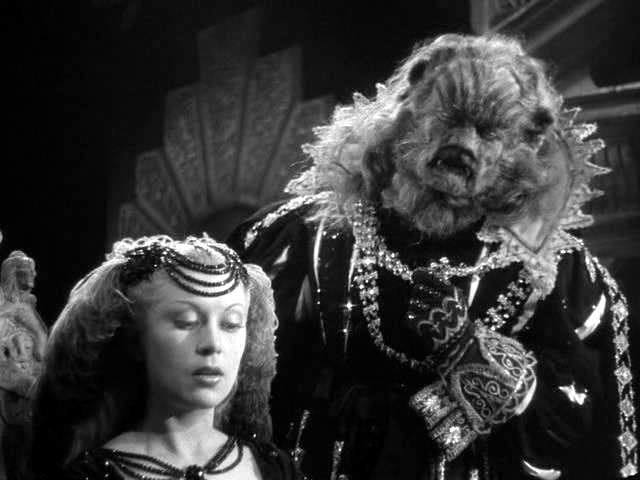 Cocteau’s most acclaimed and best remembered film is Beauty and the Beast based on the classic fairy tale. This surrealist masterpiece not only does justice to the enchanting tale, but leaves a powerful impact on the viewer do to its terrific design and fantastical sequences. 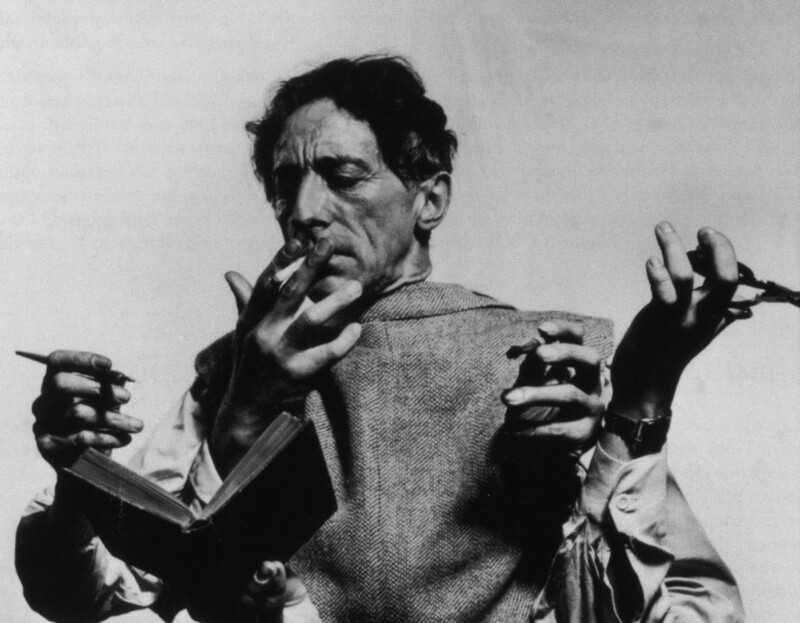 Cocteau also directed films based on his own stage plays, such as The Eagle with Two Heads and The Storm Within. Showing that he was just as involved in the avant-garde community towards the end of his career, he co-directed another interesting experimental film 8 x 8: A Chess Sonata with innovative artist Marcel Duchamp and the underrated arthouse director Hans Richter. 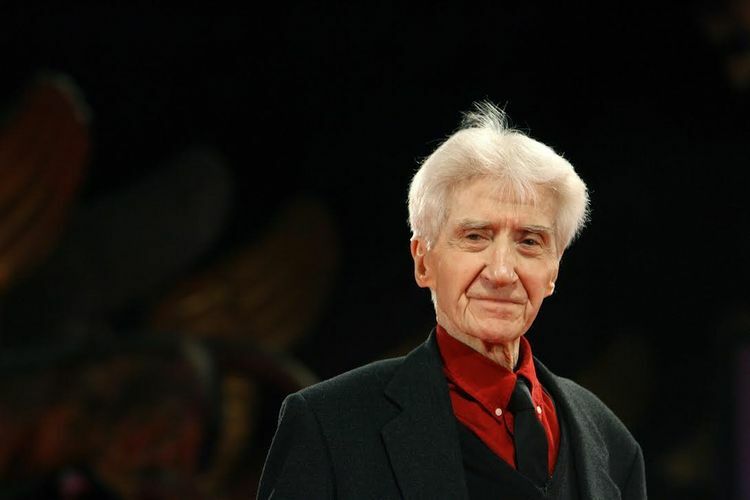 Alain Resnais was one of the most bold and innovative voices of French cinema in the twentieth century. 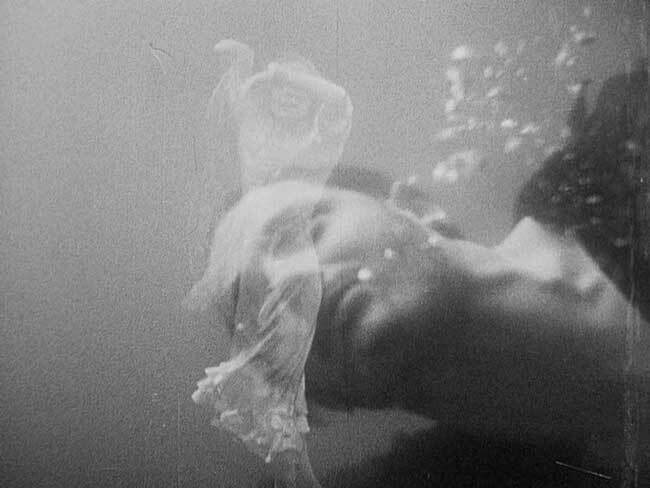 Starting out making experimental shorts, Resnais made his first waves with his debut film Night and Fog. A documentary about the Holocaust, Resnais’s film stands out from the many on the subject due to the distanced viewpoint that it takes, focusing more on the event’s impact rather than the actual facts. 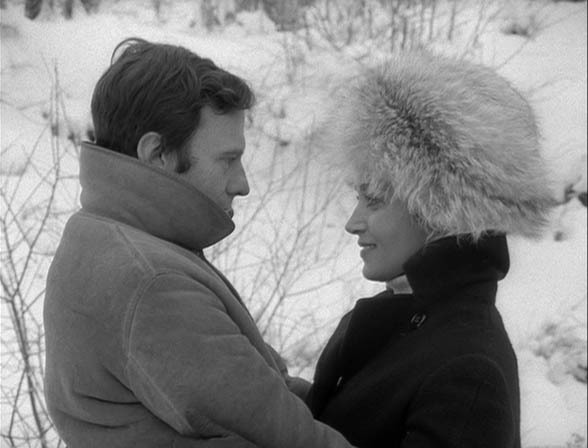 After earning international acclaim from this, Resnais shortly moved into the narrative feature film genre. 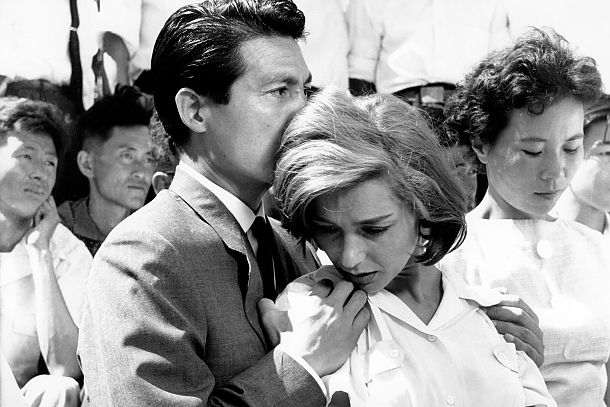 Hiroshima, mon amour was his next big feature, exploring the aftermath of the atomic bomb in a non-traditional way, using still images and dialogue but not following a traditional storyline. Resnais followed this up with his ambitious masterpiece Last Year at Marienbad, a non-linear, ambiguous story that redefined the way a plot could be told. Typically associated with the French New Wave, although never actually a part of it, Resnais continued to make innovative films until his death but unfortunately none of his later works gained the attention of his early triumphs. 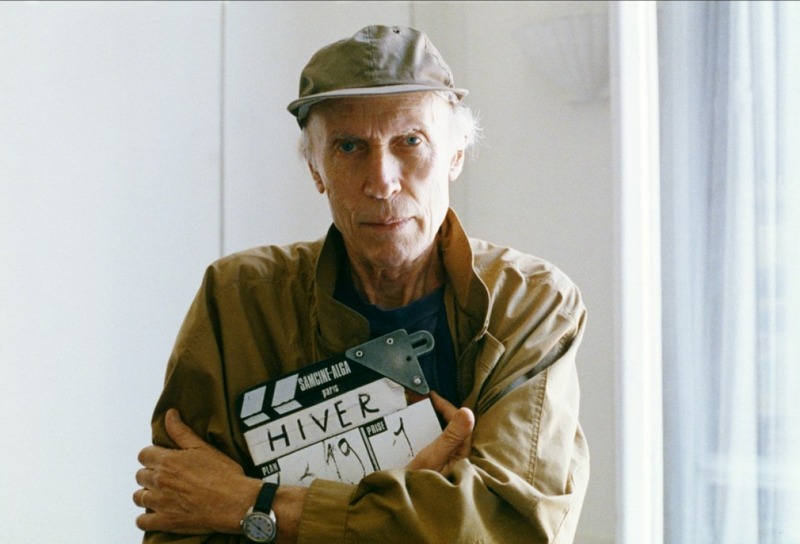 Eric Rohmer was one of the founding members of the legendary French New Wave and, of the original five, Rohmer had probably the most consistent career, creating important and award winning films for the entirety of his career while the others had been irrelevant for years. He started as one of the magazine “Cahiers du Cinema” most talented writers and even became the editor before parting ways to make his own films. His first films, sometimes referred to as “Six Moral Tales”, all follow the same story of a man in a relationship who is tempted by another woman but ends up with his original girl in the end. Of these early films, My Night at Maude’s and Claire’s Knee are the most acclaimed, showing Rohmer’s clever scripts, evocative thematic elements and human emotion. 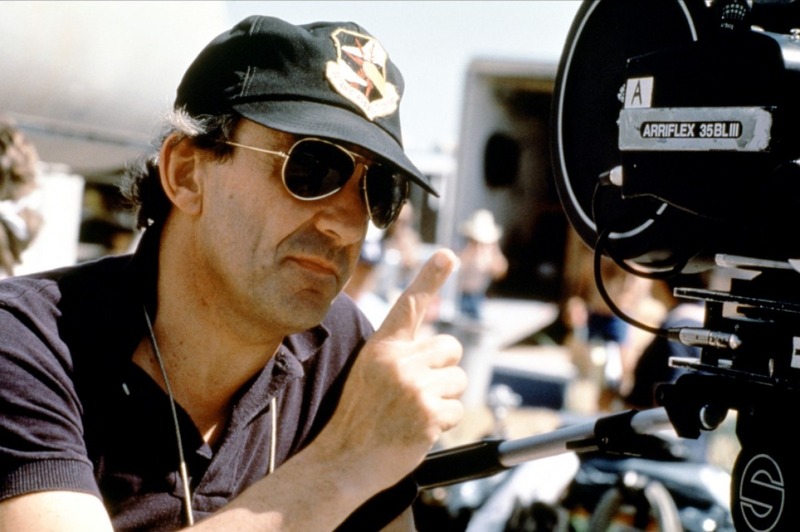 Although some criticize his films for the lack of innovative camera work and production, his stories more than make up for his technical deficit. Some of the other great works include The Marquise of O, and The Green Ray, among many. While not the most flashy French auteur, Rohmer’s mature filmmaking style and powerful themes make him one of the greatest of his generation. 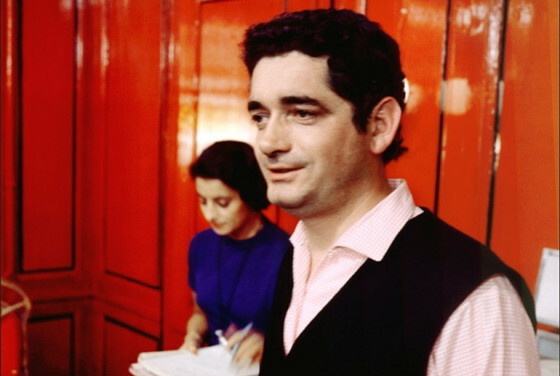 A later member of the French New Wave and husband of fellow filmmaker Agnes Varda, Jacques Demy was a highly creative director who helped shape modern French cinema. Unlike many of his peers, Demy’s films were not based on intellectual thematic content but focused more on style and mood. His first breakout film was Lola, about a lovestruck man who falls for a cabaret dancer, set the tone for Demy’s filmography to come, including a complex love story with great jazzy music composed by Demy’s frequent collaborator Michel Legrand. His first, and largest, international hit was the entirely sung musical The Umbrellas of Cherbourg. The film starred Catherine Deneuve as a woman in a love triangle, but what is notable about the film is not its plot. Legrand’s wonderful score combined with the saturated colors make The Umbrellas of Cherbourg one of the most unique and impressive films of the New Wave. 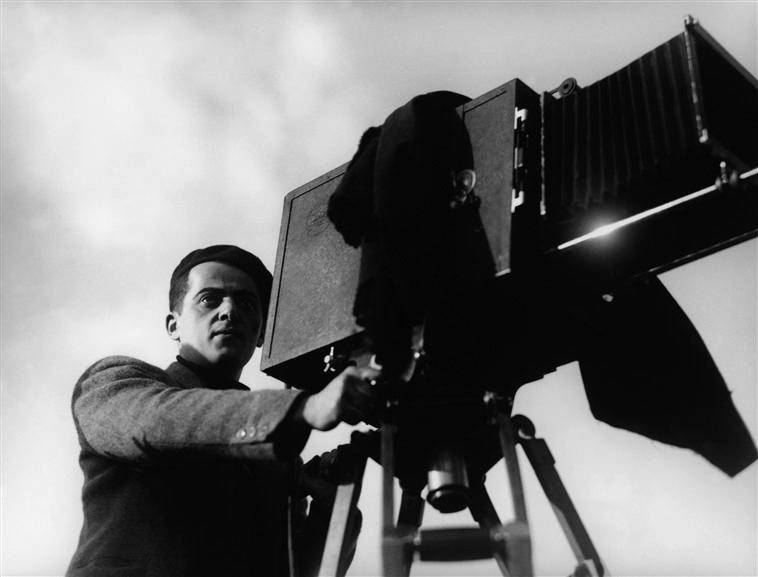 Although none of his films ever reached the same level of acclaim, Demy continued to make films on the same caliber for the next few years, including the enchanting musical The Young Girls of Rochefort and the fairy tale Donkey Skin. Master filmmaker Louis Malle was not only successful in French cinema but also enjoyed a celebrated career in Hollywood. Hitting the ground running, Malle’s first film out of school was The Silent World, about the French aquatic legend Jacques Cousteau with whom he co-directed. One of the most acclaimed documentaries ever, this first effort won an Academy award as well as the Palme d’Or at Cannes. Although the rest of his career was mainly focused on narrative films, Malle occasionally returned to documentaries, notably his immense project Phantom India. Of his feature films, there are almost too many important pieces to name here. 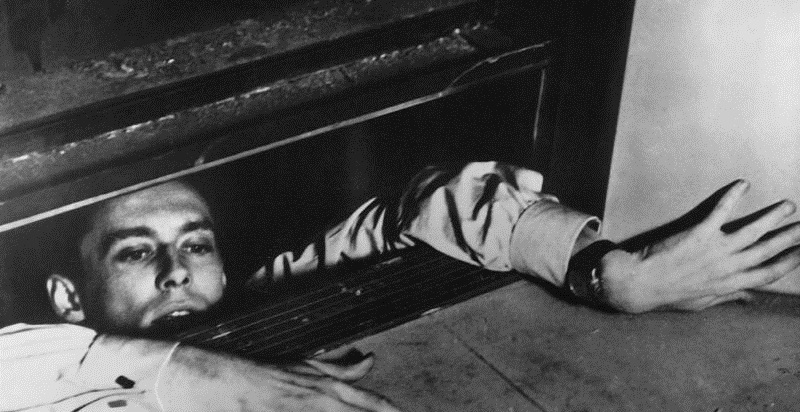 His first success was the thriller Elevator to the Gallows which featured a score by Miles Davis and followed it with the controversial film The Lovers, which became the basis for a supreme court censorship case. Some of his other great French hits include Murmur of the Heart, Au revoir les enfants and Lacombe Lucien. His American films were also quite influential, including the minimalist project My Dinner with Andre.